Rongtong is yet another city cradled in the arms of the nature boasting of it’s of greenery and aesthetic pleasure. It truly justifies the tag of one of the must visit places of North-East Bengal. Even though it’s a quaint little place, it has many unique things to offer. 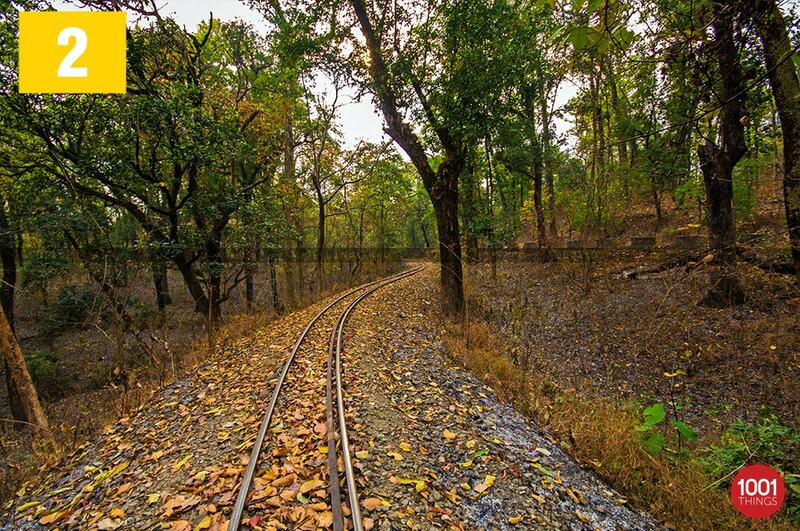 Being located at only 17.7 kms (by rail) from Siliguri Jn. 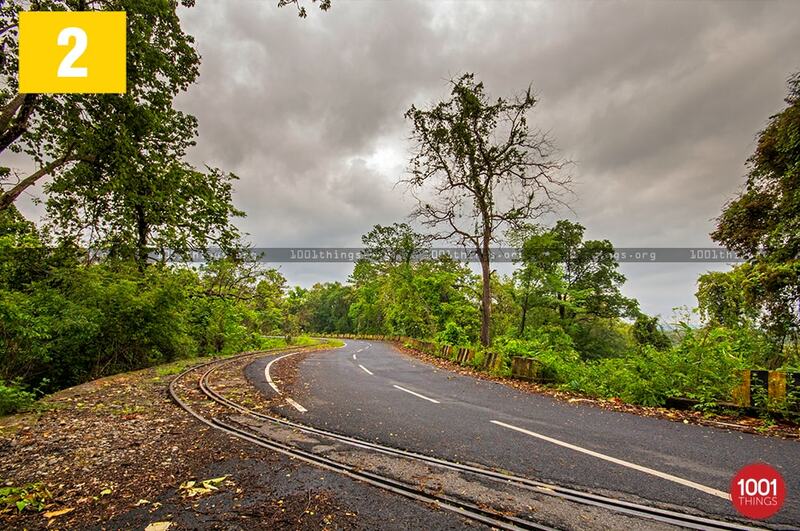 and only a few miles from Sukna it is quite often visited by the people residing in the plains and also by the tourists who aim to visit Darjeeling. The place is reachable both by road and by railways. 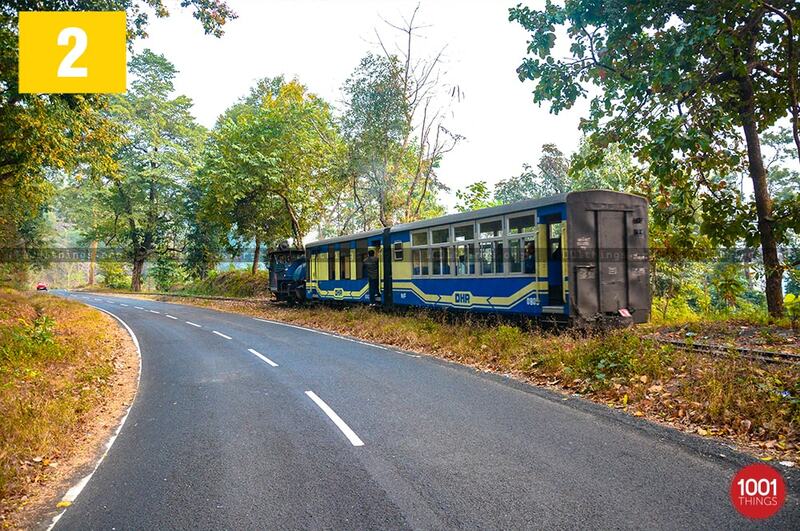 The toy train on the Darjeeling Himalayan section makes it easier for the tourists to visit Rongtong as well as provides a lifetime opportunity for them to enjoy the “Joy Ride”. 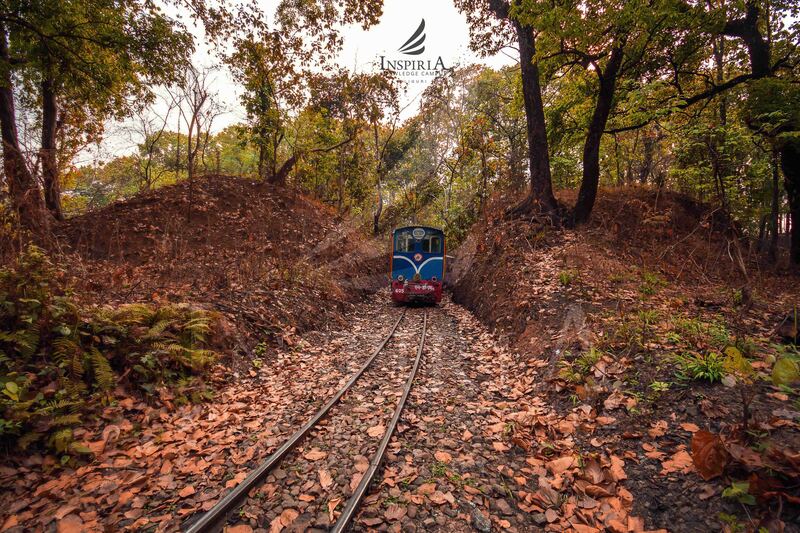 The tall and bold Himalayan range together with the abyss of tea gardens and the larks tuning to the melodious songs creates a juxtaposition of serenity and unmatched thrills. The place also has offers centres of mouthwatering traditional foods and a chance to indulge into the lifestyle of the people living there. With so many attractions Rongtong often grabs the attention of hundreds of people each year.